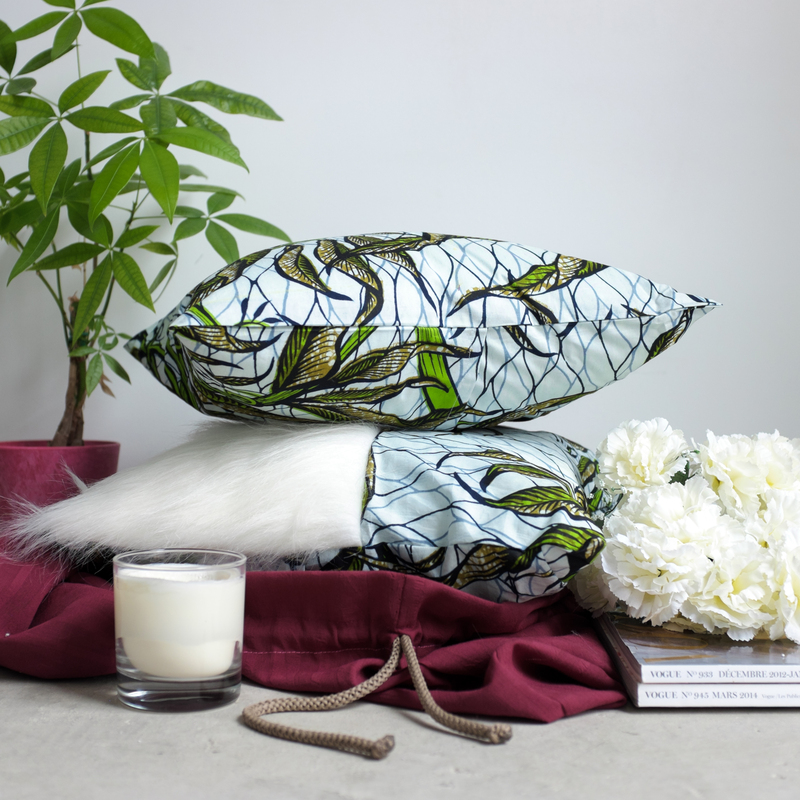 My sister-girl Tosin and I have been working on these African Print pillows for quite some time and we are very happy to finally be able share them with the world. The name Tala is derived from the Yoruba word Ala (Dream). 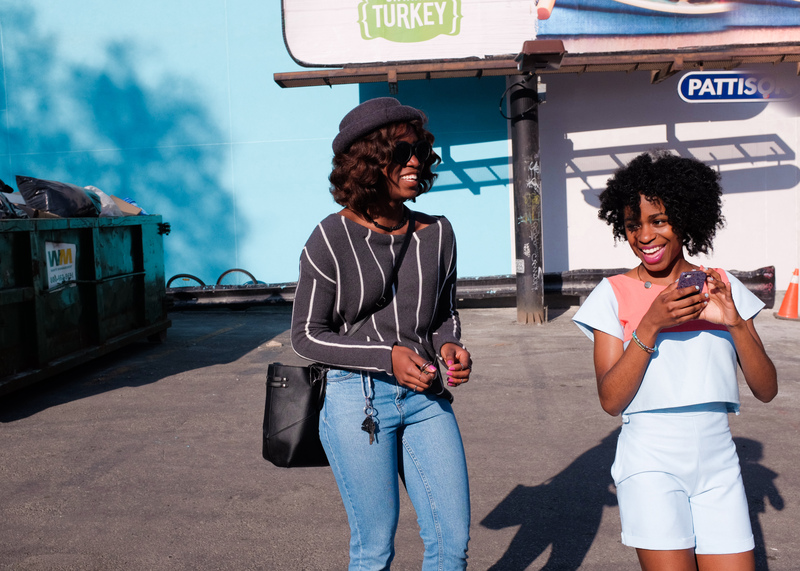 We have vision to bring a modern Nigerian aesthetic into any space. 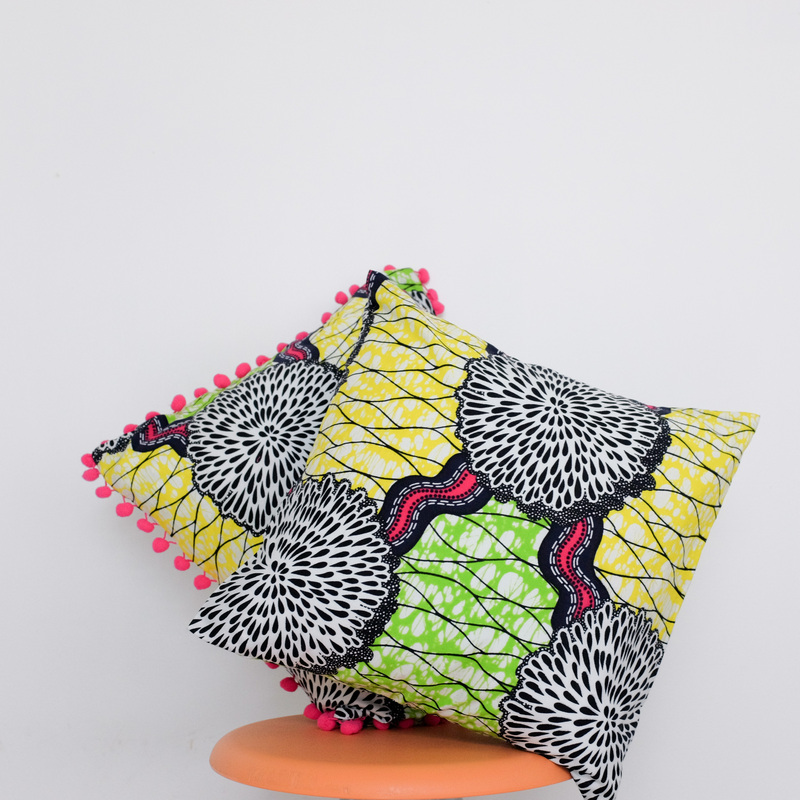 We combine Ankara fabrics in interesting ways to bring a rich and vibrant pop to your space. We source fabrics from designers to help them minimize fabric waste and to challenge ourselves to create unique pieces with their own special stories. We are constantly experimenting with new colours, textures and accents, its really just how we like to do :). Oh and like things couldn’t get any cooler we do custom orders too!! 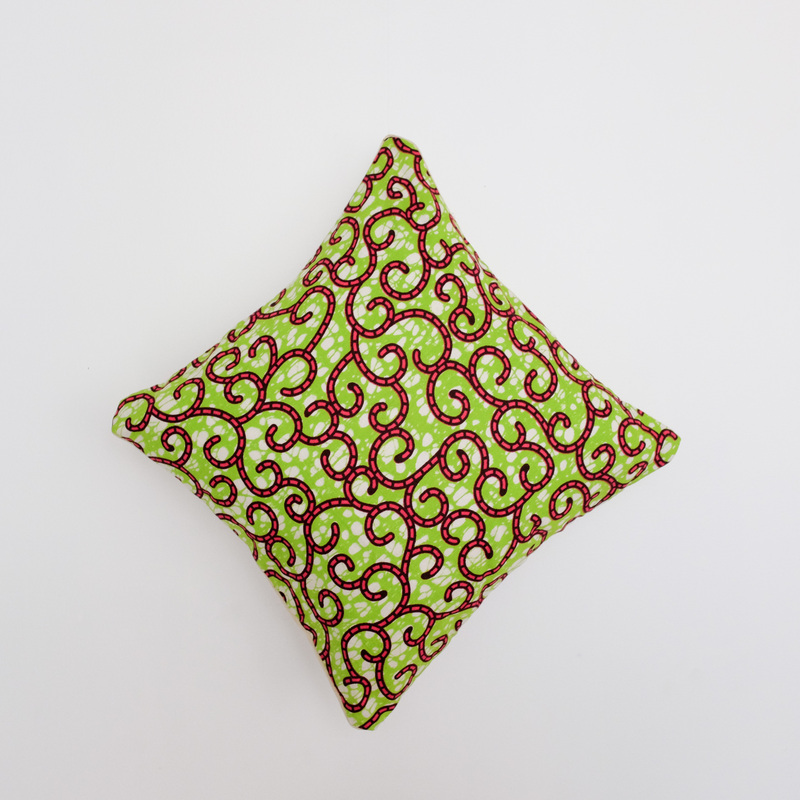 If you have a fabric or maybe even an old dress or shirt that you would like turned into a pillow for your space you can contact us and we would it work out for you (ps. you get a discount if you do this). So now I know at this point you are giddy with excitement and wondering where you can get one (don’t be shy, you can admit it here :P). We currently have an Etsy store for your shopping pleasure and of course you can follow us on Instagram and Like us on Facebook for updates on our shenanigans.